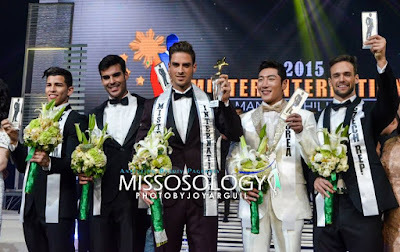 Mister Switzerland Pedro Mendes won Mister International 2015 in the finals night held at Newport Performing Arts Theater of Resorts World Manila Hotel in Pasay City (Manila, Philippines) on November 30, 2015. Mendes bested other 35 gorgeous candidates from across the globe. 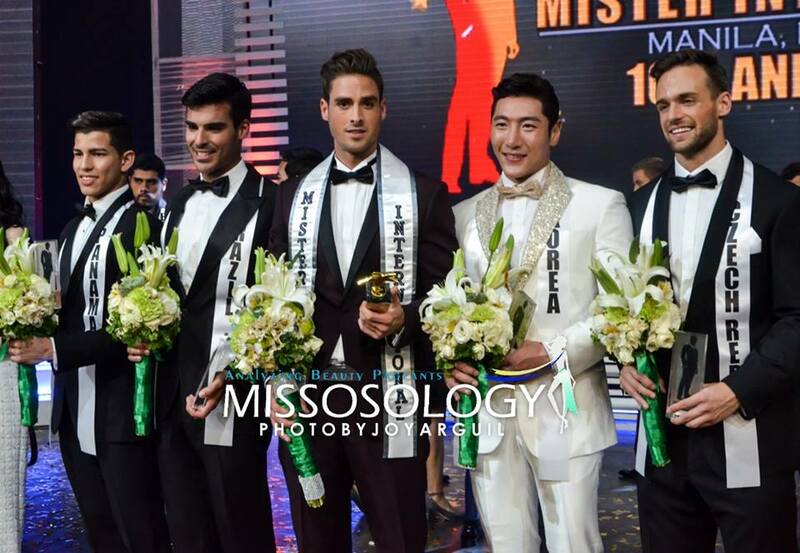 Mister Brazil Anderson Tomazini won as first runner-up, while Mister Korea Sang-Jin Lee clinched the second runner-up spot. Mister Panama Julian Torres won as third runner-up while Mister Czech Republic Jakub Kraus made it as fourth runner-up. 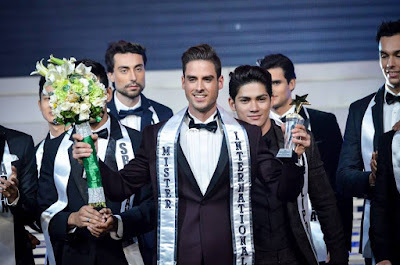 Mister International 2014 Neil Perez (whose real name is Mariano Flormata Jr.) from the Philippines crowned his new successor Pedro Mendes from Switzerland. 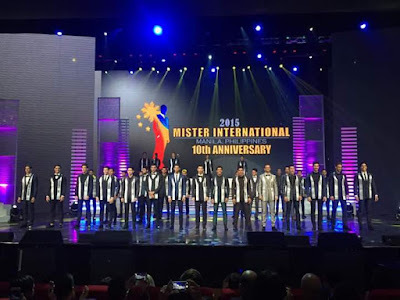 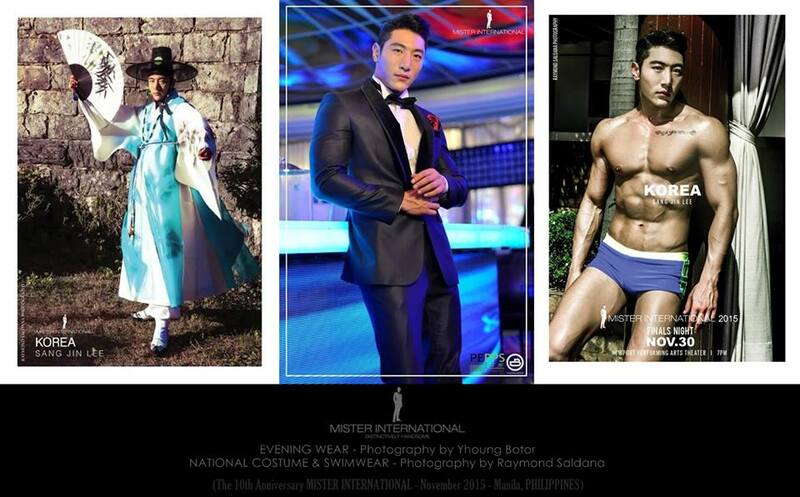 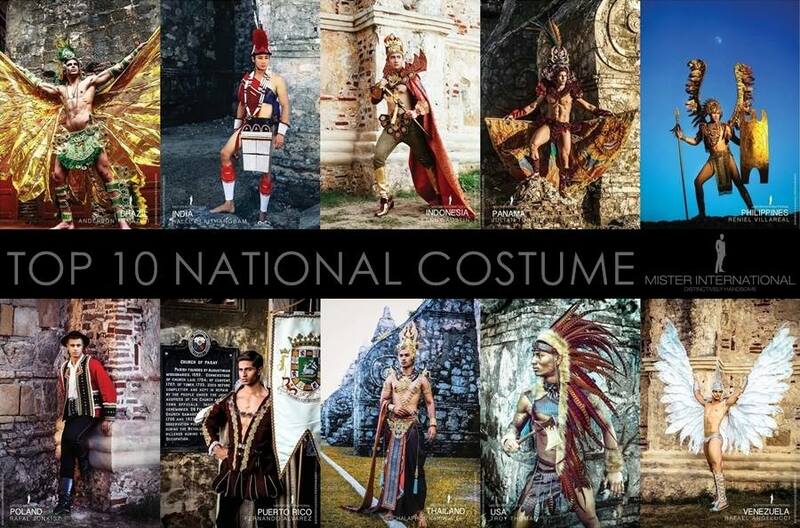 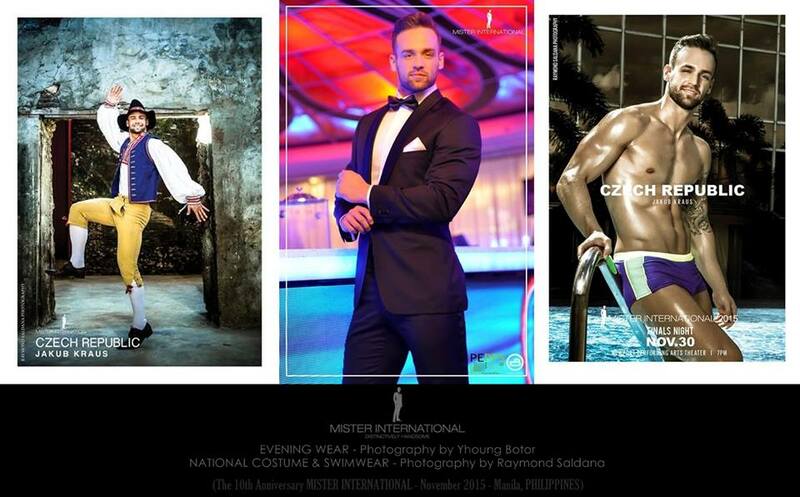 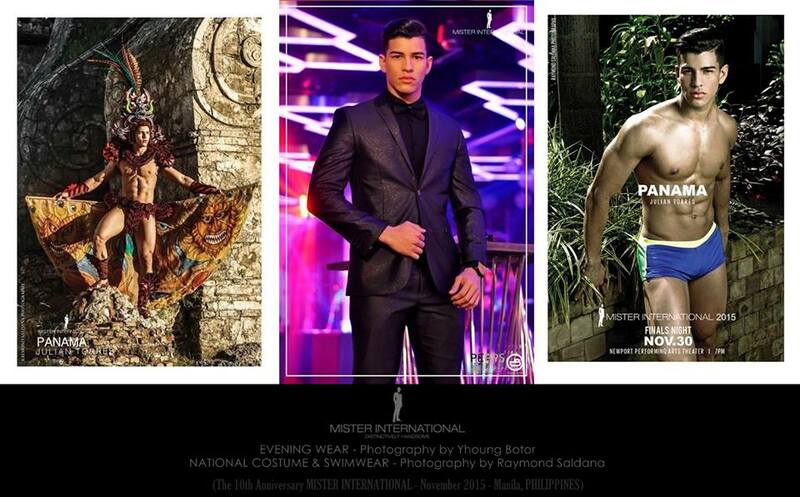 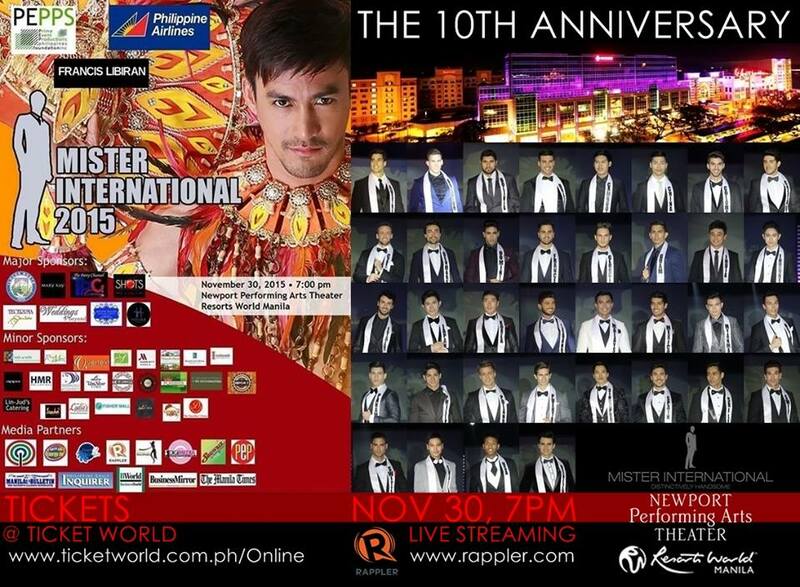 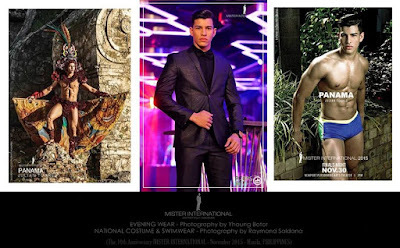 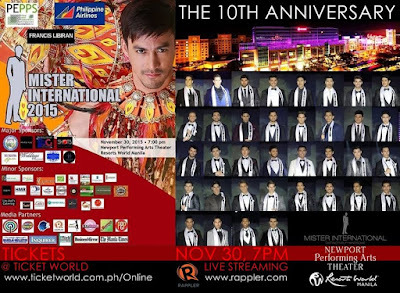 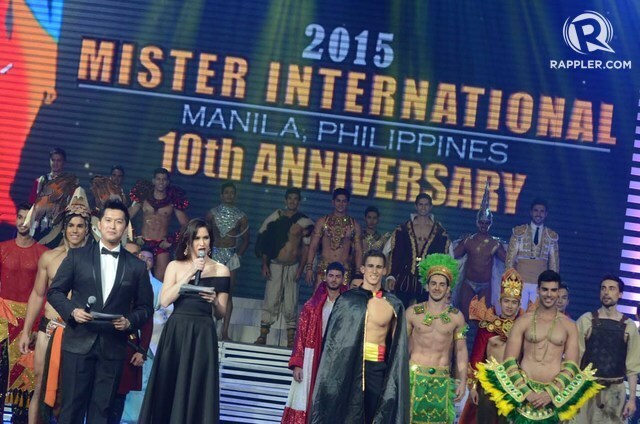 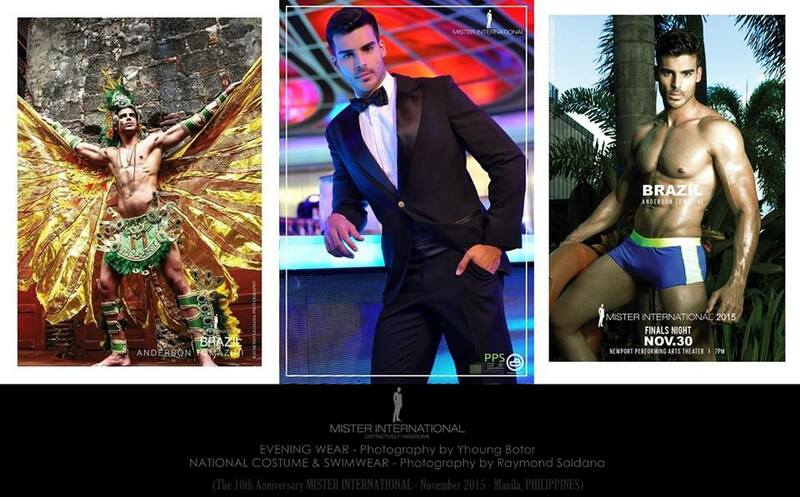 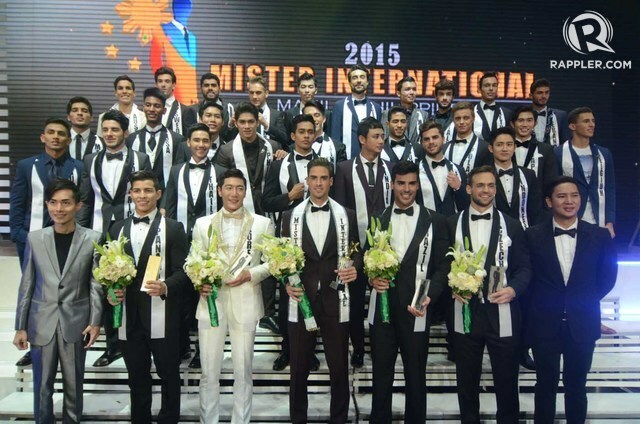 Based in Singapore, this is the 10th edition of Mister International pageant that advocates healthy lifestyle. 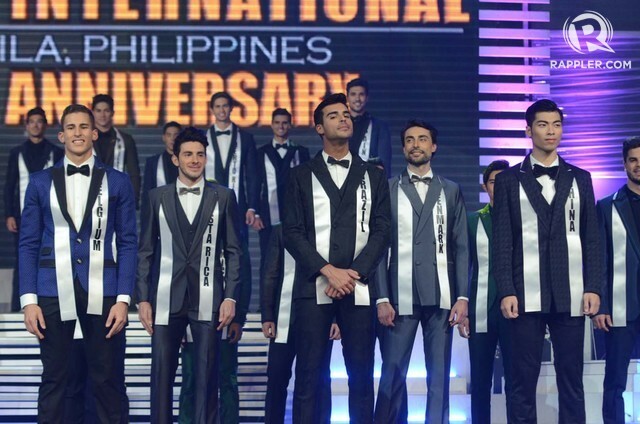 This is the first time that Switzerland has joined the annual pageant and won.